I can spend hours looking at various shopping websites for cooking/baking related stuff.There seems to be a sudden rise of sites which sell gorgeous looking additions for your kitchen as well as for your dining table.I came across a few,so thought of sharing. 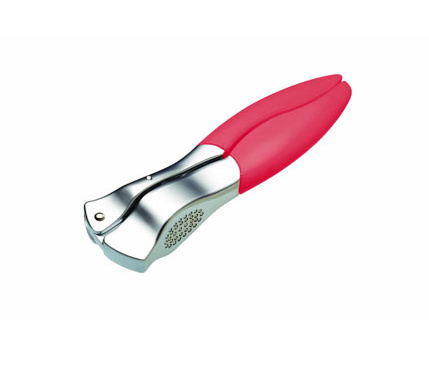 Garlic press-for all those recipes which requires minced garlic or garlic paste! 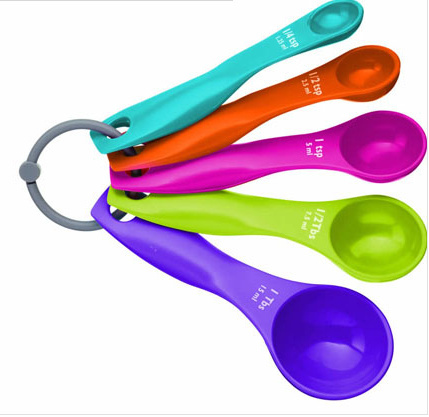 Measuring spoons in assorted colours-love it! 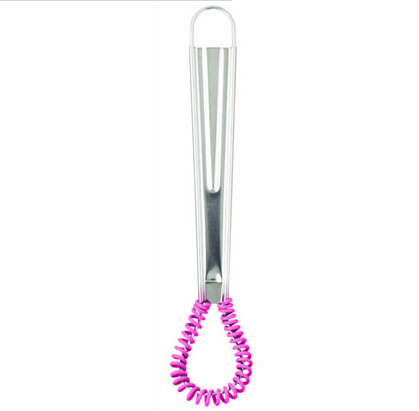 Pastry blender-to make all those pies and crumbles! 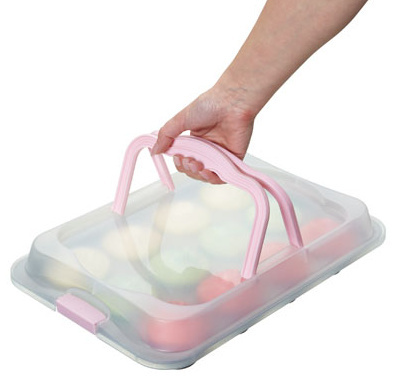 12 cup Bake and Carry cupcake tray with lid-perfect for those potluck parties and picnics! 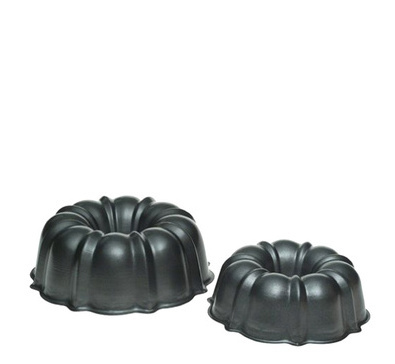 Bundt Pan - need I say anything more? 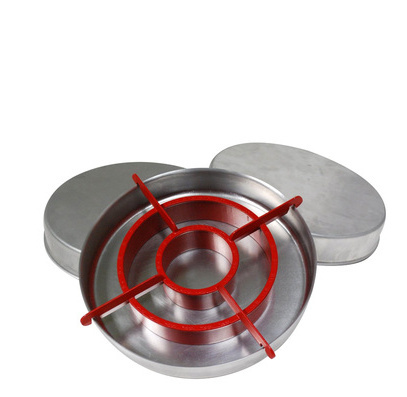 Muffin Mould - for making cupcakes and muffins look pretty! 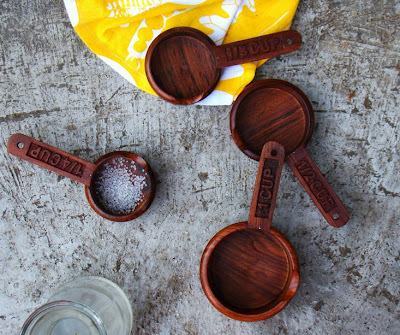 Wooden measuring cups - Awesome! Wooden Fruit/Dessert Stand-how about serving cupcakes in this one? 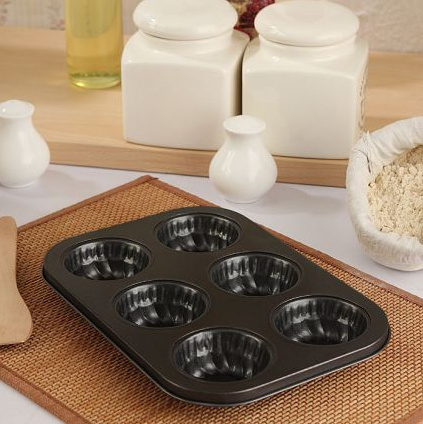 Checkerboard Cake pan - don't we all need one:)? 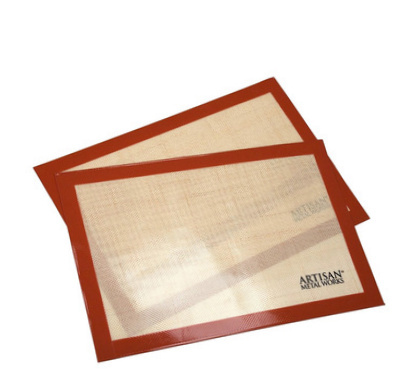 Silpat Baking mats - no greasing,no sticking anymore! Disclaimer - This is NOT a paid post.I have not been asked by the sellers to write about them.I found the information useful and hence sharing it with you.I am not affiliated to any of the sites mentioned either. 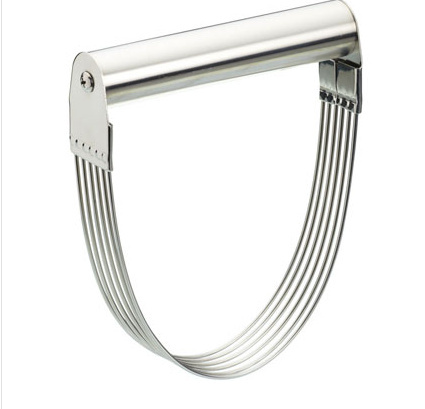 Nice post, loved the garnish maker. 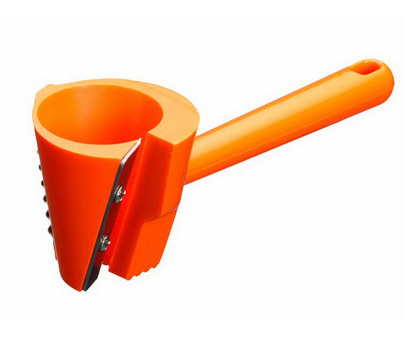 I have already ordered measuring spoons and cups.Thanks a lot Divya. 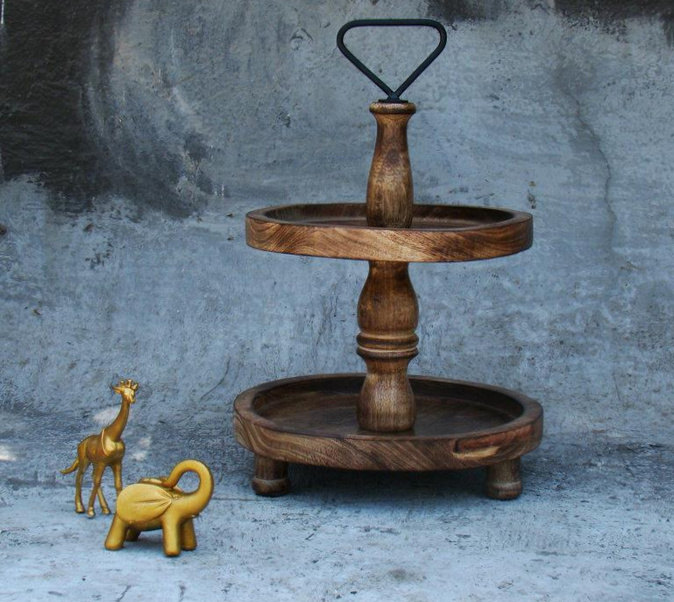 Useful post indeed.Next on list is cake stand n checkered tin. 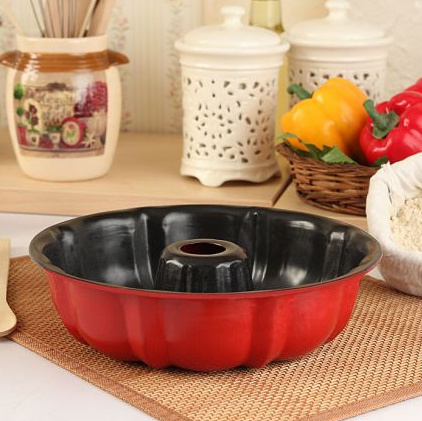 Wonderful array of baking cookware. Thanks a lot Divya for posting this informative post. Oh Divya, this is pure evil!! Those goodies look SO good, literally candy for the eyes! i'm trying hard not to go berserk! :D Thanks so much for sharing! i particularly love the measuring spoons and the cake stands - so pretty! 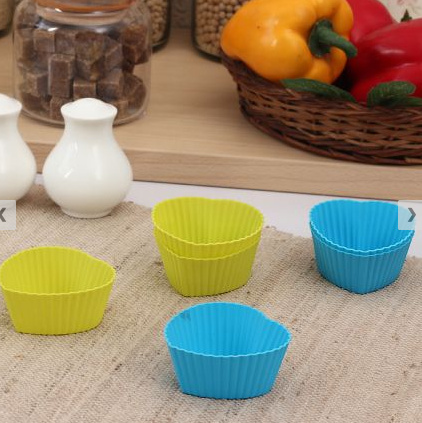 Is there any website which sells baking paper and vanilla beans.I have asked in so many shops but could not find the two things. 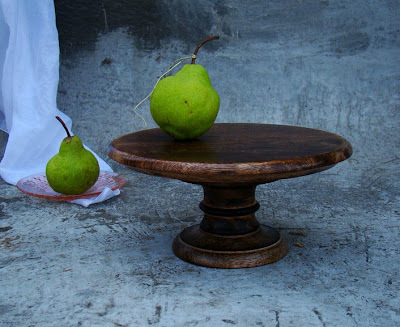 Wow, wonderful post. Loved all the things;) I need that silpat mat :D Planing to buy soon.